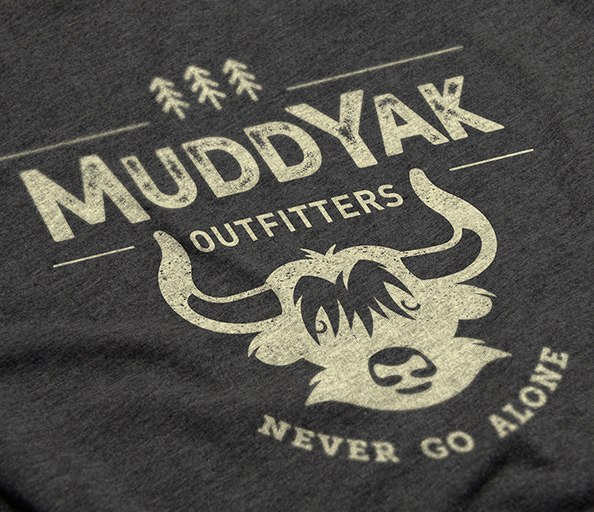 Our client, an entrepreneurial couple from Ohio, were no strangers to the outdoor gear space. Passionate explorers themselves, the family often spends quality adventure time outside with their pack. But when they embarked on their next great adventure – relaunching their outdoor gear business after a 10-year hiatus – they found themselves unprepared for the newly competitive market. Outdoor gear retailers entering the field today can no longer just put up a website and wait for orders to roll in. They need bold personalities and unique positioning that makes them stand apart from the herd. To succeed, brands have to dig deep and roundup what it is that makes them different. Using our Brand First philosophy, we worked with our client to uncover their “why” in relaunching their business. During the course of this process, we learned that they were passionate about providing families with quality gear that could enable them to spend more time making memories – and less time searching for missing tent poles. Our intensive brand workshop with them revealed who they were and who they wanted to become. 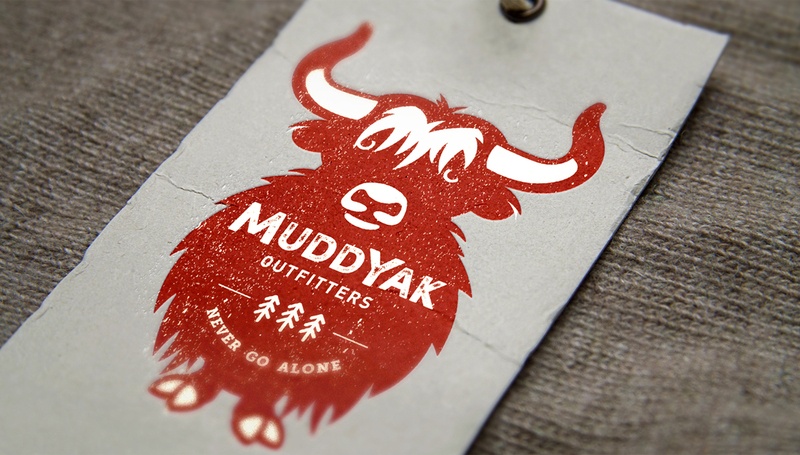 It established their position as a quirky, fun, family-friendly outdoor adventure gear company… with a heart the size of a yak. 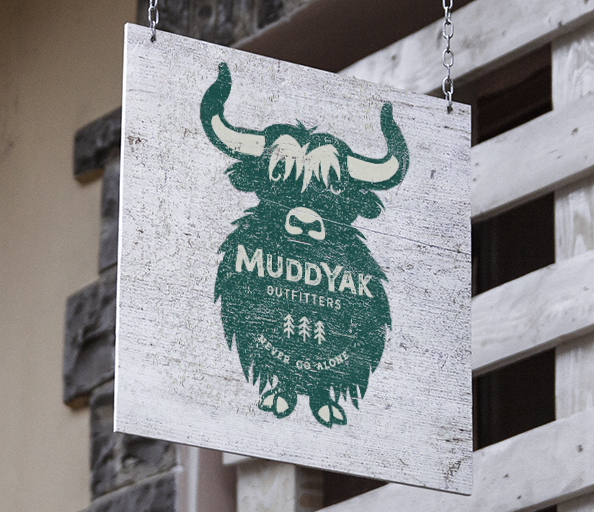 We developed a new name for the outfitter that really stood out: MuddYak. Clean, bold designs that look great in digital spaces are a must. 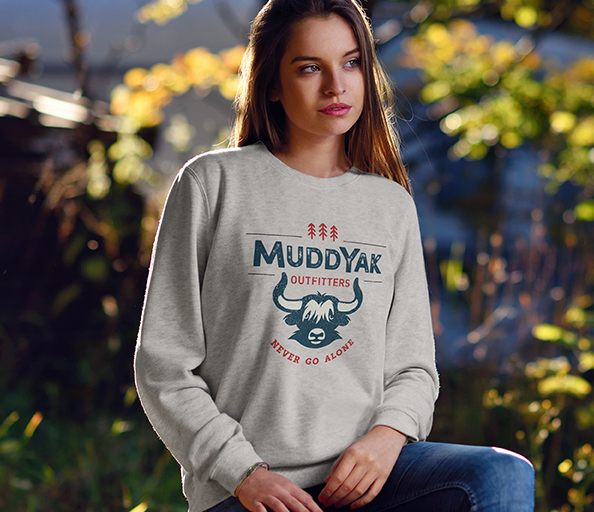 That’s why our design guide for MuddYak featured a robust, earthy color palette and bold, iconic logos that make an impact wherever they land – from the website storefront to logos on clothing and business cards. 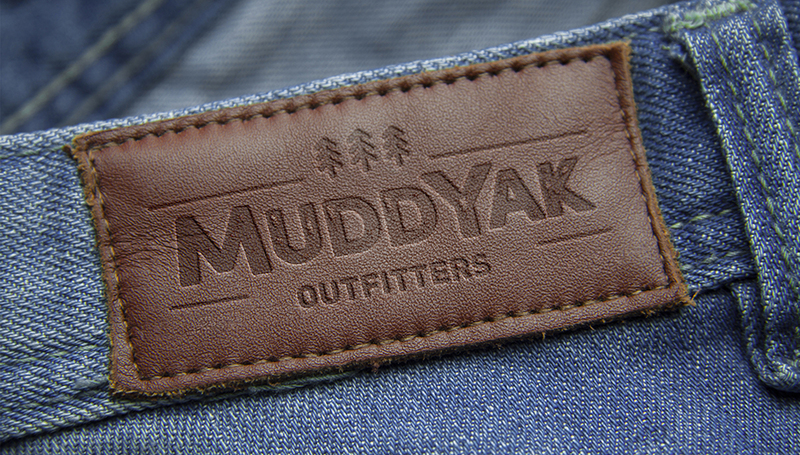 The MuddYak brand made it’s debut at the Outdoor Retailer Winter Show in Denver, CO to a host of manufacturers, buyers and influencers. Inventory and distribution rights are in place to carry premium quality outdoor gear for hiking, footwear, camping, climbing, and apparel. Next up? 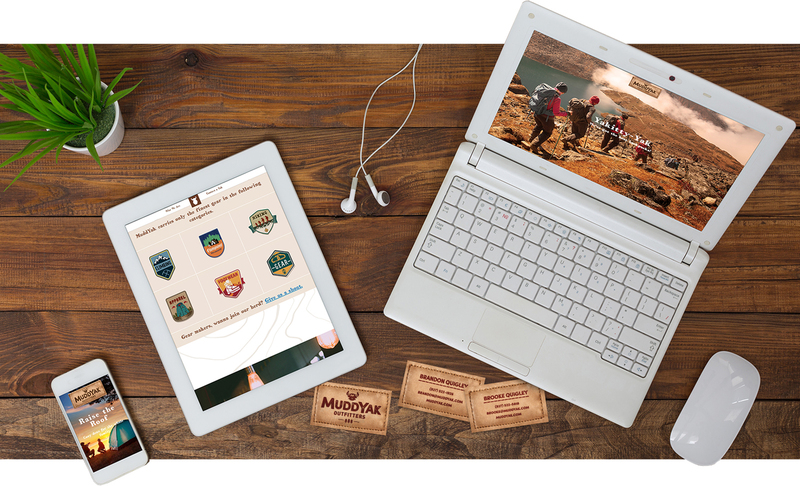 Rolling out a full e-commerce solution, marketing plan, and physical storefront. Stay tuned as this startup launches with a Brand First approach.